Hinkie said Okafor just did not fit into the “process” for the 76ers. Hinkie also opened up to reporters about the process. “He’s just too good. If we want an elite lottery pick in next year’s draft we can’t have players of his caliber on this team. Trust me, I know what I’m doing,” Hinkie said. 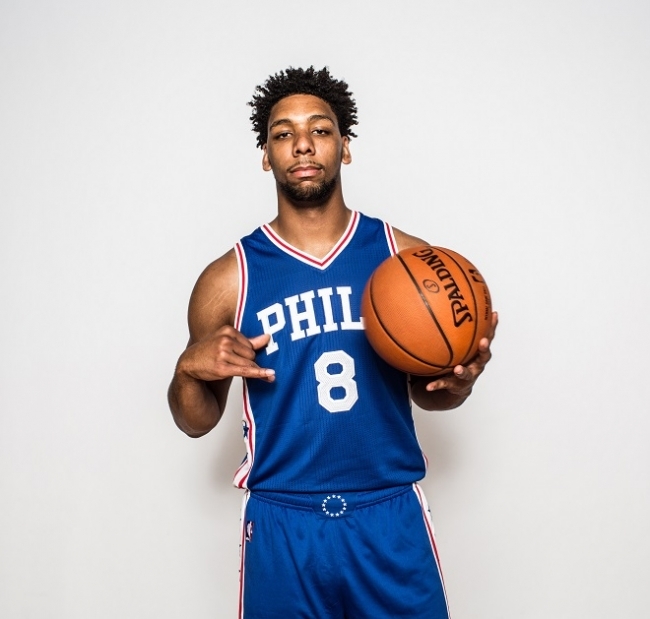 Hinkie said the 76ers would likely be in the market to sign Okafor in five to six years.